We’re able to provide disconnection services for customers that require either permanent or temporary disconnection whilst other construction work is being undertaken, for example, demolition, extensions to an existing property or site re-development. To provide the safest service and support, you simply need to let us know where you need the gas to be disconnected so we can ensure it is terminated at the correct location and there is no danger of striking an operational gas supply. 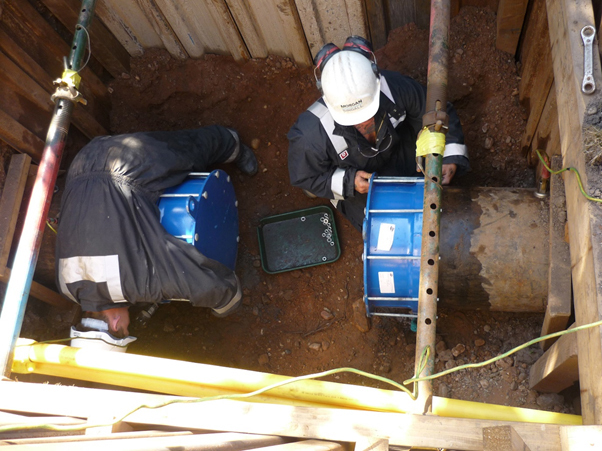 Gas disconnection can be a key stage in many development projects, with planning and scheduling work often relying upon whether the site is safe, and as a result many factors need to be coordinated and monitored. For this reason, we’re committed to providing a fast and flexible service which allows you to get on with the more important parts of the project. Once all gas supplies have been disconnected, we’ll provide you with all necessary gas documentation to undertake building or construction work. If you require a quote, we just need a map indicating the position of the meter and where you require the gas to be disconnected from. Simply get in touch and we’d be happy to help.